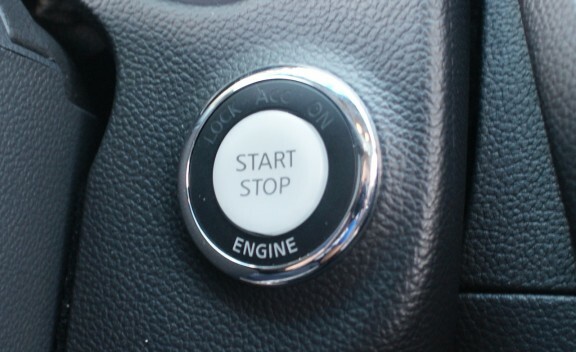 Keyless Ignition in Emergencies: Do you know what to do? This story in the LA Times illustrates several important HF/usability issues. First, the importance of knowing what the user knows before introducing new, seemingly “simple” technology, or changing the way they currently do things (in this case, what people know about ignition systems and how they start their cars). Second, like the story about the alarms, it also clearly illustrates that using things under normal circumstances is different for people under stress. But right away, the system gave her trouble. To get the engine started, she would sometimes have to tap the power button repeatedly. Sometimes it wouldn’t start unless she opened and closed the car doors, Marsh recalled. She eventually adapted to the system’s quirks but said that even now she isn’t sure how to shut off the engine in an emergency. My wife couldn’t start the car today with the keyless ignition 2010 Toyato Camry. The dealer told her there was a number of places in Cedar Rapids that caused interferrence. He told her to put the button close to the start button and try starting the car. She finally got out of the car and and lock and unlock the car three time and then the car started. Does anyone know what is going on with this design.